Have you ever wondered what do the best Maui solar companies have in common? When it comes to installing a PV system for your home, looking for a professional installer is a must. However, narrowing down your choices for a local solar company in Maui is not that easy. How do you know who’s the best candidate for the job? 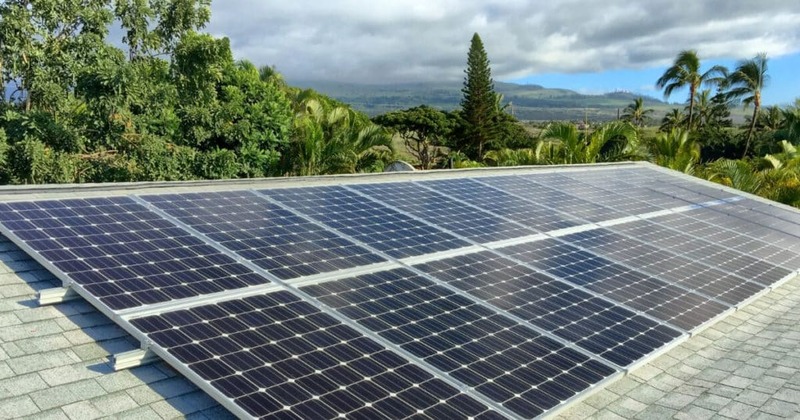 If you’re having a difficult time choosing between so many Maui solar companies, here’s a short checklist of what the best installers should have in common. When you’re looking for a team of professionals to install a solar system for your home, you should only consider companies that are licensed and bonded. Hiring someone who doesn’t have the necessary license to install a PV system comes with risks. The smallest mistake could lead to costly consequences and, when you’re about to make a big investment, there’s nothing worse than hiring someone unqualified for the job. Hiring a local company is the best way to make sure your installer with offer a top notch service. For instance, Maui solar companies should already have experience with the local electrical codes. 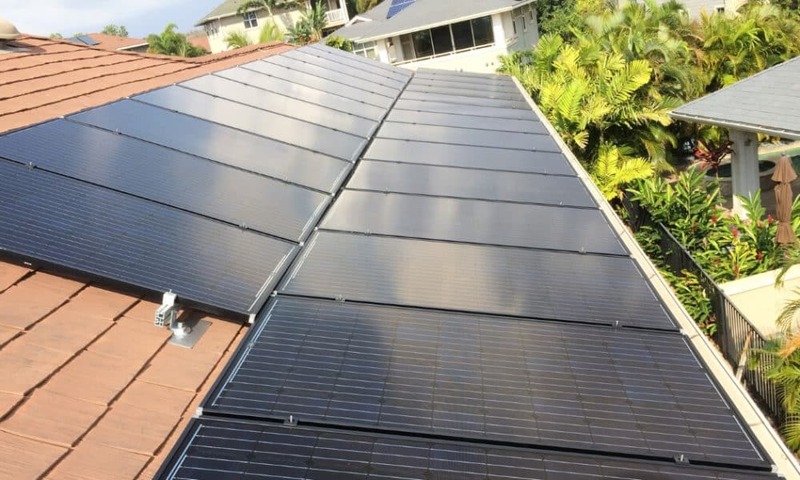 Furthermore, professionals who operate on the island should already know what permits you need to install your solar system and how to easily obtain them. In other words, if you’re looking to hire the best Maui solar companies, make sure you choose to work with someone who can help you avoid any delays. A team of solar installers on Maui should understand the island’s climate better than anyone else. Therefore, an experienced professional should offer you the best advice when it comes to how to power your home. By taking the climate, your home and the surroundings into consideration, a true professional should recommend the best solution to help maximize your investment. When you’re looking for the best Maui solar companies, you obviously need to hire someone who can offer you a warranty. Quality PV system installations should last for at least 25 years. Therefore, a reliable team of professionals should always offer workmanship and product warranty. Did you know that homeowners who choose to go solar can access a series of incentives? By hiring a qualified solar installer, you’ll have someone you can ask about how to access certain financing options. You could take advantage of federal and Hawaii state tax credits that could help cover a big chunk of your initial investment. Furthermore, if you can’t afford to pay for a solar system right away, you can look for Maui solar companies that can help. At Pacific Energy, we offer homeowners on the island the opportunity to finance the installation of a PV system at only at 5.99% APR. When the monthly cost of the solar system is less than paying for a monthly bill, you’ll be glad you’ve decided to make such a solid investment.